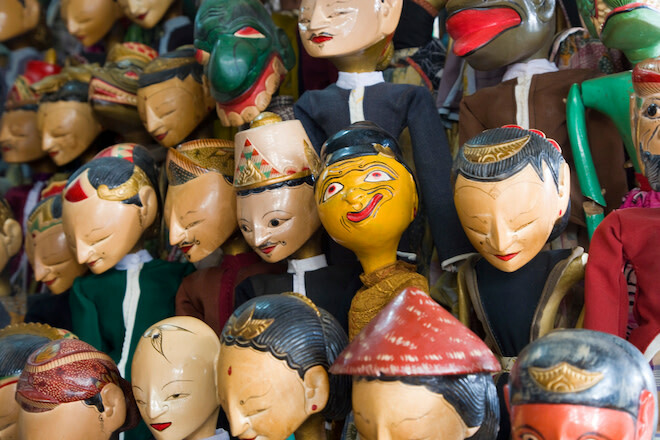 Indonesia’s treatment of minorities over the past decade has become increasingly controversial. While successive Indonesian governments have projected to the world an image of their nation as tolerant and harmonious, domestic and international human rights groups have sharply criticised what they see as worsening attacks on the status and freedom of minorities, especially the Chinese and LGBTI communities and so-called ‘deviant’ religious sects. Tom Power completed his Bachelor of International Studies (Hons.) at the University of Queensland, where he was also awarded the University Medal in 2013. He commenced his PhD candidature at the Australian National University’s Department of Political and Social Change in 2014, and was awarded an Endeavour Research Scholarship in 2015. 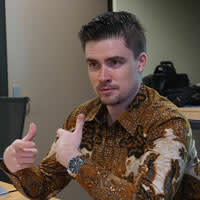 His PhD research looks at the effects of alternation in government upon Indonesia’s postauthoritarian political parties, with a particular focus on political patronage and party change. He conducted his PhD fieldwork in Indonesia from February 2015 until June 2016. Tom has delivered academic presentations on his research and other aspects of contemporary Indonesian politics at the Asian Studies Association of Australia (ASAA); the Melbourne Centre for Indonesian Law, Islam and Society (CILIS); the Sydney Southeast Asia Centre (SSEAC); the ANU Indonesian Update; the Lowy Institute; the Centre for Strategic and International Studies (CSIS) in Jakarta; and the Institute for South East Asian Studies (ISEAS) in Singapore. Tom previously worked with the Education Department of Central Java (Dinas Pendidikan Jawa Tengah) in 200910. He is an alumnus of the AustraliaIndonesia Youth Exchange Program (AIYEP), and he undertook the Australian Consortium for InCountry Indonesian Studies (ACICIS) field research program at Universitas Muhammadiyah Malang in 2012. 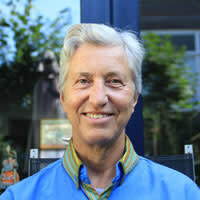 Saskia E. Wieringa is Emeritus Professor at the University of Amsterdam. 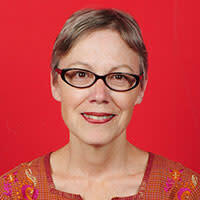 Since the late 1970s she has done research on women’s movements, sexual politics and samesex relations in many parts of the world, particularly in Indonesia. She chairs the Foundation International People's Tribunal on the 1965 Crimes Against Humanity in Indonesia and coorganized the Tribunal on that topic, held in November 2015. She wrote and (co) edited more than 30 books and over 200 articles. The latest books include: (2012 coedited with Nursyahbani Katjasungkana) The Future of Asian Feminisms; (2013 coedited with Horacio Sivori) Sexual Politics in the Global South and (2013, coedited with Maznah Mohamad, Family ambiguity and domestic violence in Asia: concept, law and process. Sussex Academic Publishers; Heteronormativity in Asia (2015 Sussex Academic Press. Her recent research projects focus on sexual relations in historical perspective in Indonesia and on the post1965 violence in East Java. In press is 'Imagined evil; Propaganda and the Indonesian genocide' Routledge. Antoni is a PhD candidate with disability at School of Social Sciences FASS UNSW Sydney. Antoni’s PhD dissertation focuses on exploring the potential of Disability Inclusive Budgeting as a tool of Disability Inclusive Development for realising the rights persons with disability in Indonesia. Antoni has a unique positionality as a government official, a researcher and a disability activist with good networking with both Indonesian national and local disability activists. 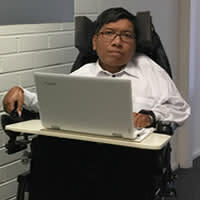 Antoni has considerable disability related research and work experience with a local government (Padang City Government) and local Disabled People’s Organisations in Indonesia. In 2014, Antoni was assigned by the Padang City Government to coordinate the drafting of the first Local Regulation on Disability Rights in West Sumatra province and developing the first disaggregated data on disability and employment with full and active participation of people with disability. Antoni also managed a series of International Donor fundeddisability community research implemented by PPDI Kota Padang (a local DPO) in collaboration with other local NGOs and DPOs in the province.